HVAC Service .....The Gervais Family Way! 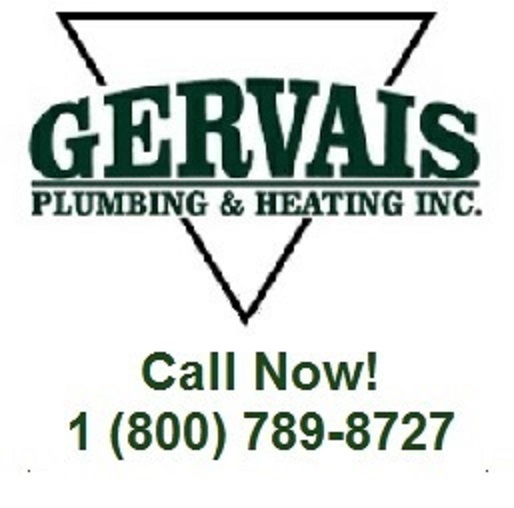 The Gervais Family has a very long list of heating, ventilation and air conditioning services. Call the most fair dealing plumbers in Worcester County, Massachusetts: Middlesex County, Hamphire and Essex County, Massachusetts.